Hello! I’m so excited to be able to start a new journal, almost a fresh start. I remember when I use to write in lined spiral journals it was always so exciting to start a new one. I think what is nice about using a traveler’s notebook insert is the fact that it will not take me a year to fill it up, I’m thinking more like two months. I am really enjoying the process of getting creative, using paints, markers, ephemera, and so much more and then journaling. I created a video to show you my process of making a cover and how I create my journal. I posted the video last night and this was my first cover. Do you see what I had to fix? Thanks to my You Tube friends for showing me…I misspelled journal! Geez! No worries, a quick fix! Hope you are inspired to create something today! 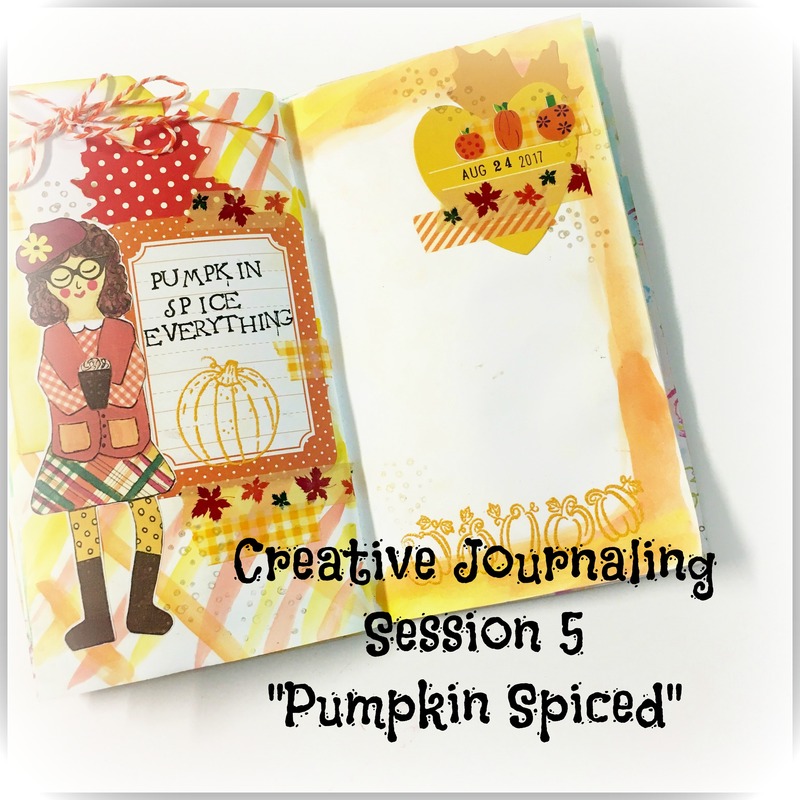 Creative Journaling Session 5 "Pumpkin Spiced"
Hello! today I have a video showing you my process to creating a page in my journal. I started journaling this was to be able to be creative and journal all within the same book. I am loving this process! 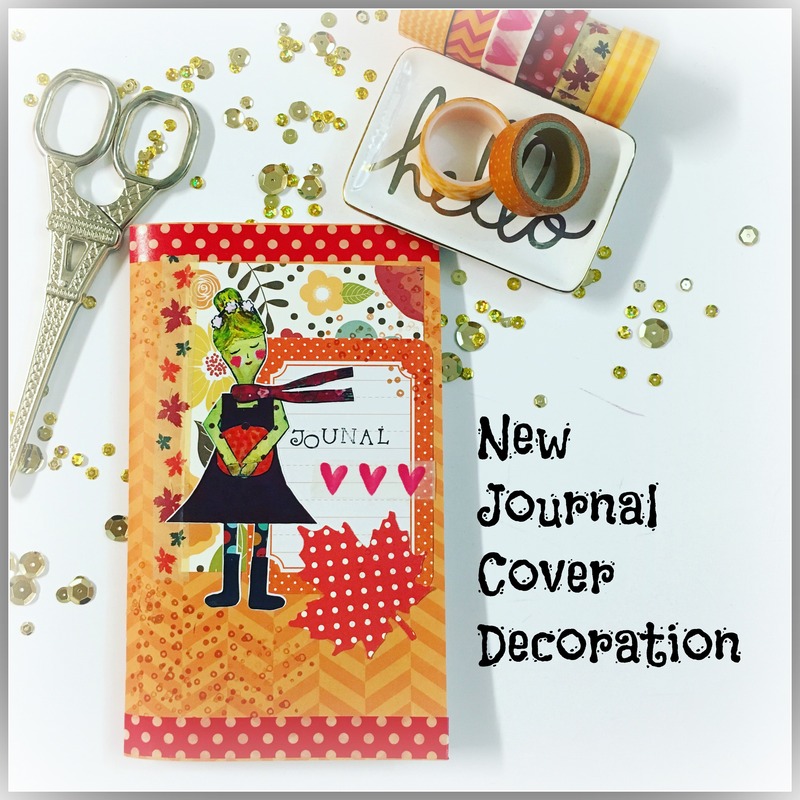 I use a Cahier size Traveler’s Notebook insert and use watercolor, diecuts, stickers, tags and paper to create a fun whimsical page. I typically will create on one side of the page and journal on the other side. I hope you enjoy the video and are inspired to create something today too! A side note, I am in the process of changing up my vidoes. I want to make them not as long. My plan is to add music and speed the video up. This way I can continue to share my process but not take up too much time! 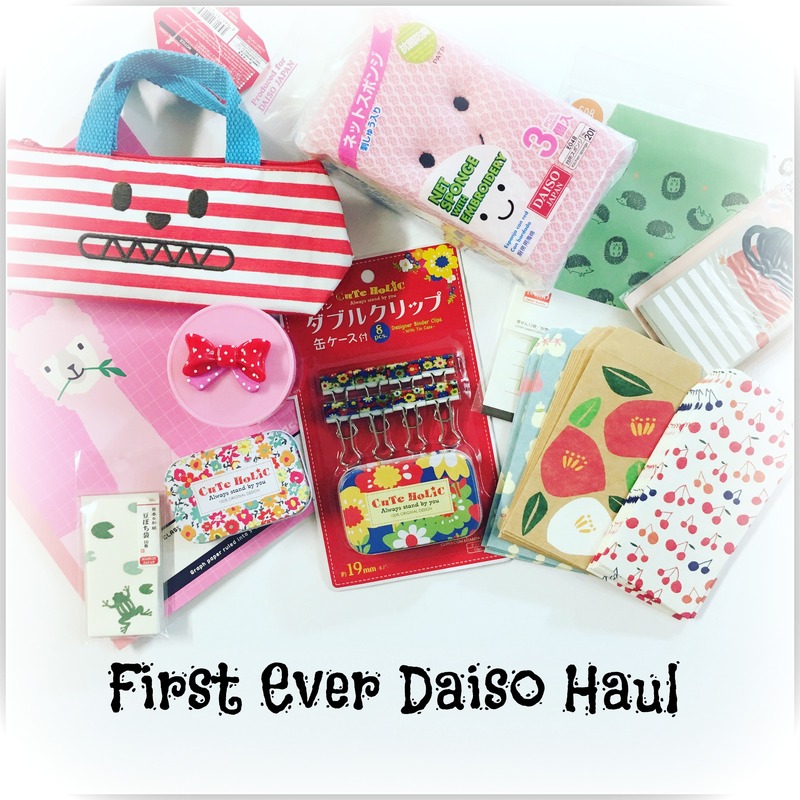 I have heard about Daiso, the Japanese dollar store, for a while and finally was able to go and shop at one. This past weekend, after seeing my son off to college, we stopped into the Daiso located in Fort Worth, Texas and I have to say it was AMAZING! My parents were with me and they actually enjoyed it too. The store was very clean and bright and was filled with so many fun and useful items. I went in for stationery items and actually found so many other things I "needed". They had the cutest dishes and household items. I was good though and stuck to a few items, but ready to go back! In this video I show you some of the treasures I found. 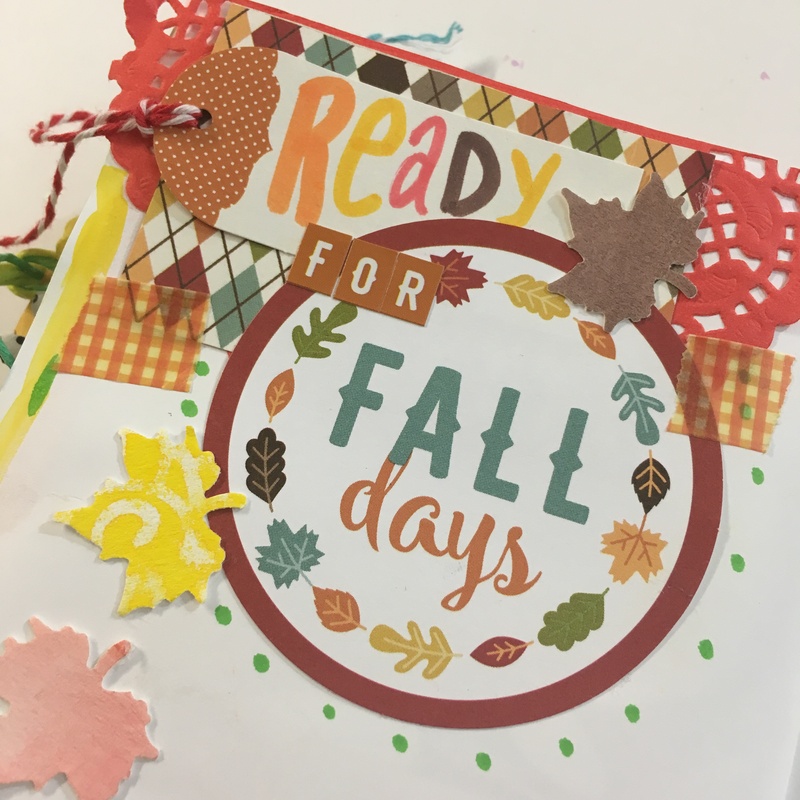 Creative Journaling Session 4 "Ready for Fall Days"
Hello!!! Welcome to a new video! I wanted to create a journal page to show how enthusiastic I am about the upcoming season..FALL! Using spray ink, watercolor and a leaf punch I made my own embellishments! Hello! I created another video documenting about my first bubble tea experience in my Summer Junque Journal! 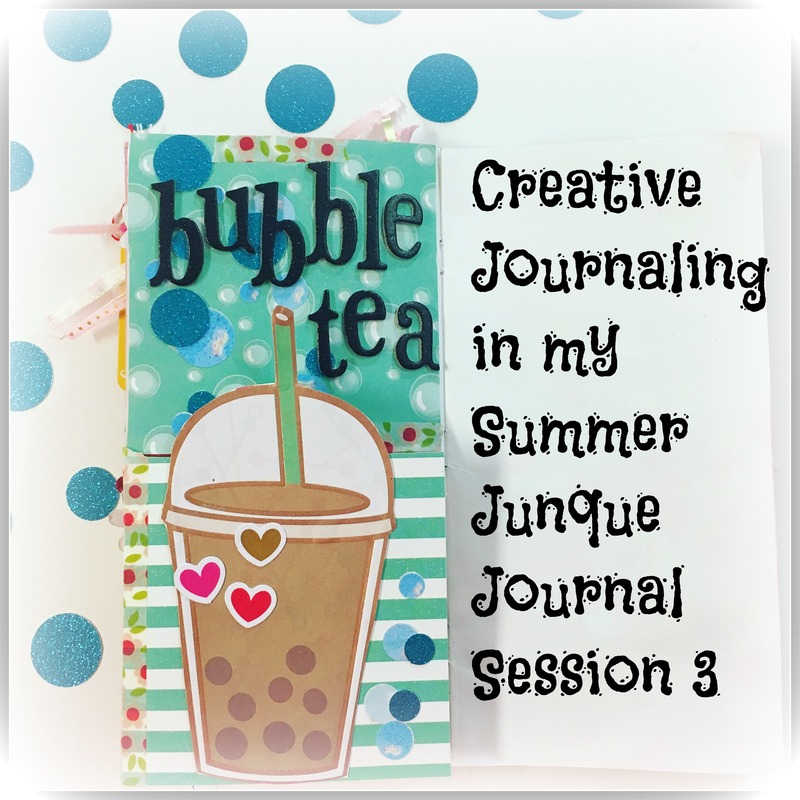 The summer is coming to an end and so it this fun little journal. Not to fret because I’m really looking forward to starting another! 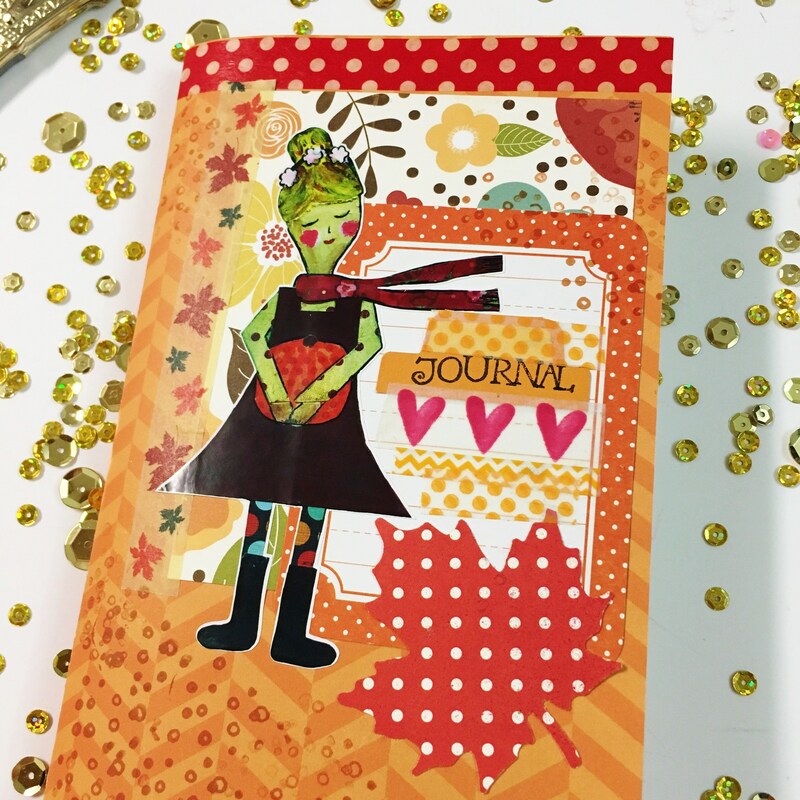 The next upcoming journal will be autumnal and I am so ready for a season change! I hope you enjoy this video and are inspired to get creative! Recently I moved into a traveler’s notebook for my weekly planning. I needed a bit more room to let my CREATIVITY FLOW!! I wanted to start using watercolors, paint, stamps and markers for my weekly layouts. This is my fourth week in and I’m really enjoying the process. I wanted to create a video to show how I create, mixed media style. I hope you are inspired and enjoy the video! Hello! Can you believe it’s August already! We are starting back to school in a couple of weeks. My son will be starting college and my daughter will be in the 6th grade. Where has all the time gone? One thing about school starting we should start seeing a change in the weather FOR SURE! This Texas heat is too much but unfortunately we still have a couple of months of the hot weather. Enough about the weather, let’s talk creative process. 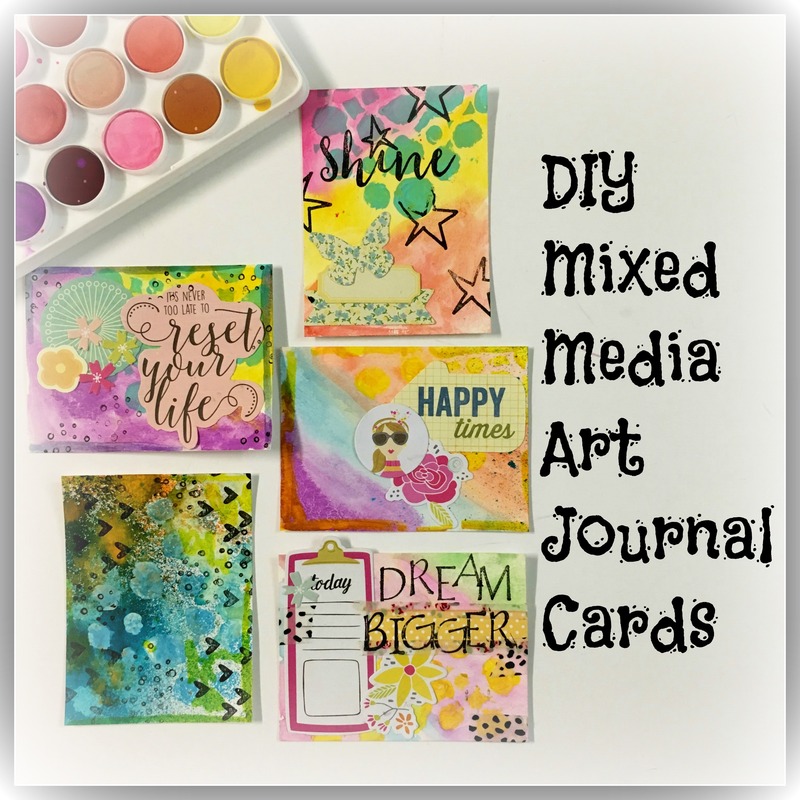 I created these bright colored journal cards for the July, One Little Word Prompt and had so much fun, I wanted to show you the process. What is the most fun is you can make them to fit your style, colors and personality. Mine of course if lots of colors and stamps and quotes. I hope you are inspired to make some too!